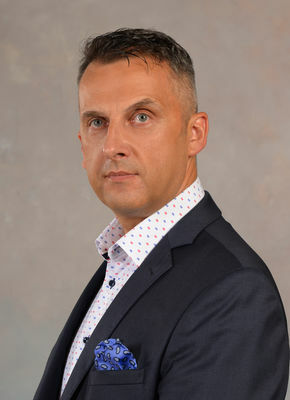 Tomasz Janczak began his career in late 90aEURtms, being responsible for Business Development of western technology companies in the region of Central Europe. After joining Avvio in 2009 as Director of Sales Central Eastern Europe he ignited the development of this brand in the Region. In 2011 he became Corporate E-Commerce Director at Mamaison Hotels& Residences where his main responsibility was the development and implementation of the e-commerce strategy and brand reputation management at group level.